Thanks for your blog entries and daily market talk. 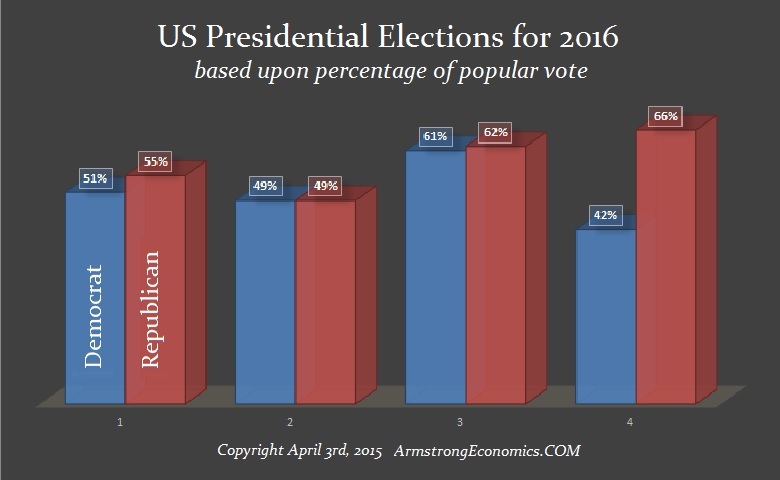 Question: are the arrays independent of the outcomes of the USA election outcome? If they aren’t, what does Socrates forecast with each candidate winning? Thank you. ANSWER: There is absolutely no human input whatsoever. Everything is within the system. 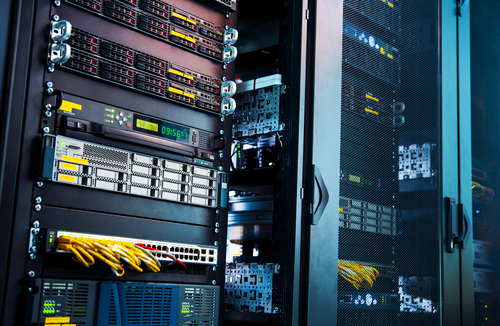 The arrays are not dependent upon politics. That is only one of 72 models captured in the arrays. People jockey because of upcoming elections and the arrays pick that up in capital flows, both domestic and international. Over the years, I have come to understand how the computer predicts major events such as war. 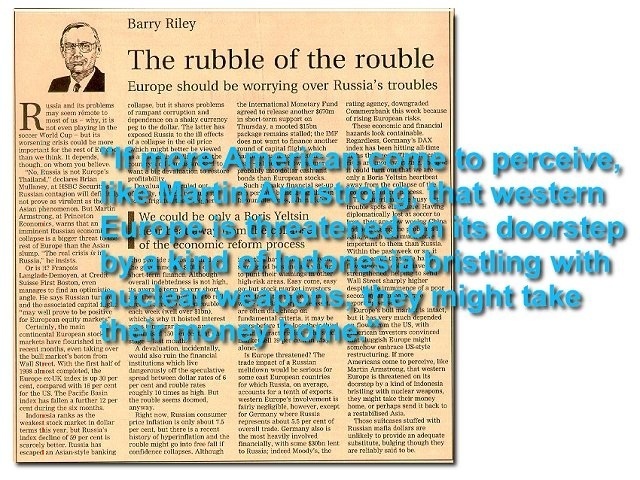 The computer predicted the fall of Russia in 1998 and communism in 1989. There are people who know inside info and begin to move assets. So if you have inside info, you act accordingly. Back in the 1980s, one of our clients in Beirut was a major bank. They found a ledger in the basement where daily prices had been recorded on the Lebanese pound back into the 1800s. They asked if we could make a model. I said yes and they sent a courier over with the ledger. We put in the data and the computer came out and said their currency and economy would collapse in eight days. I thought that forecast was NUTS, but clients paid for what the computer said, not what I personally thought might happen. So I called them thinking there had to be a mistake. I explained what the computer said, qualifying this as strange. They calmly asked me what would be the best currency to move into. I told them the Swiss franc. I thought that was really strange, yet, exactly eight days later the war began. Obviously they knew something was about to happen and were not surprised by the forecast. The same type of incident happened with the start of the Iran and Iraq wars. A client called the day before and said that Iran would begin to attack shipping in the Gulf the next day. I was asked what gold would do. By the time 1998 came, I understood what was going on. I had no problem standing up in our London conference and saying Russia would collapse. That, of course, was the Long-Term Capital Management crisis. The arrays are 72 independent models and the top row is the sum of everything. 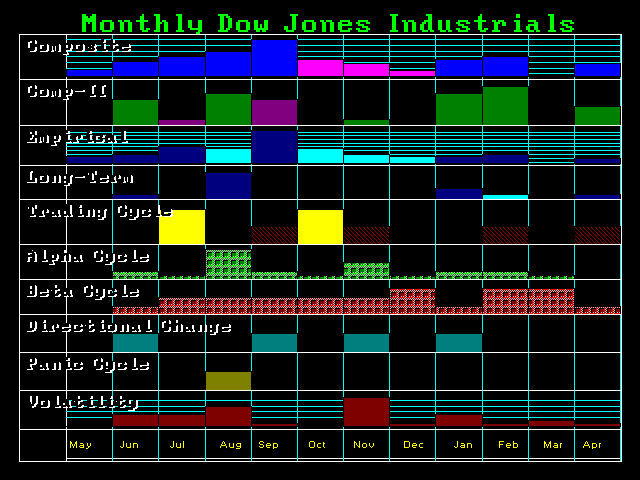 The Dow array has been showing September as a key turning point but the Directional Changes are September, November, and January. We see volatility starting in August and it should pick up again in November. Yes, this seems to be picking up in something with the elections. However, capital is jockeying already. As we get closer, more and more people will be reacting to the polls. This reaction will be on a global scale. While some of our clients in Europe see Trump as better with respect to the refugee crisis, domestically, CNN, ABC, NBC, and CBS are all desperately trying to paint Trump as crazy to create a Hillary coronation. This is a highly contentious election. Three of our models project a strong Republican victory, but one favors the Democrats in a dead heat. This is a percent of the popular vote. Normally, you would have to say we are looking at a Republican victory. However, more and more Republican elites are trying to stop Trump because they do not want any outsider coming in to disturb their corruption. Even the Bush family will support Hillary over Trump because they know she will keep the status quo. CNN is out to kill Trump. They take everything he says and they try to exploit it to throw the election to Hillary. With Ronald Reagan, the elites also feared him as well because he was an outsider. They painted him as a hawk who would also start World War III. This is the problem. 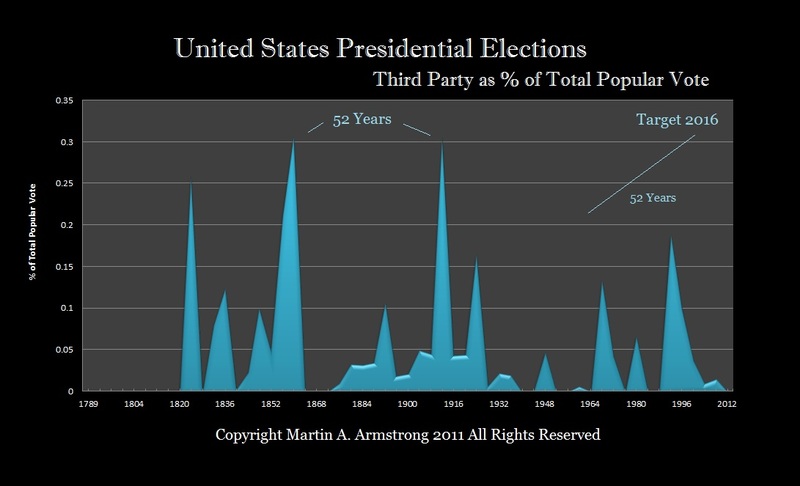 Our computer has been projecting a huge spike in Third Party activity for 2016. Trump is riding that wave even though he is inside the Republican camp by name only. You have this letter of so-called 50 national security advisers saying Trump is dangerous. He is dangerous to them because he is AGAINST waging wars, unlike both the Bush and Clinton Administrations who created war under the control of bureaucrats. CNN is even airing the Libertarian Town Hall in hopes of preventing a Trump victory and to throw the election to Hillary. 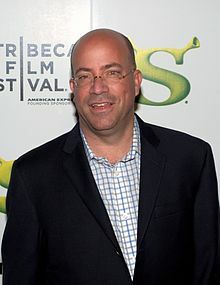 Jeffrey Zucker is the CEO of CNN. The bias CNN is pouring out is really disgusting. Low and behold, Zucker’s son, Andrew Zucker, at the age of just 15, served on the advisory board of Democratic politician Cory Booker’s startup tech firm. He was just 15 years old! All of the main news organizations, CNN, ABC, CBS, and NBC, are all linked at the very top to the Democrats. They are guaranteed to subject Americans and the world to political propaganda to further their own elite world to keep the money flowing as usual. The polls will be rigged. Over the next 90 days, the news reports will do everything possible to paint Trump as dangerous and Hillary as Mother Teresa. This is all part of the corruption. The Democrats are linked to Wall Street and to the media. They will control everything possible and this is the reason why we will crash and burn. Even if Trump did win, they will do everything in their power to protect their corruption. It is a sad day when mainstream media is bought and paid for. They are no longer the guardians of our liberty. More and more people are just ignoring them for they are no longer trustworthy.